Lodging should feel like home. This hotel provides you with amenities like a hot continental breakfast, indoor hot tub, indoor heated pool, free weekday newspaper edition of The Wall Street Journal and a 24-hour fitness center. Other activities located nearby this hotel include Bathhouse Row National Historic Landmark District, located only 2 miles away, and Lake Hamilton. Start your day off right with a workout at the hotel's 24-hour fitness center. After the workout, take advantage of the hot, continental breakfast this hotel has to offer. Grab a free Wall Street Journal to read during breakfast. Take a dip in the hotel's indoor, heated pool, another way to get some exercise and just to have some fun. 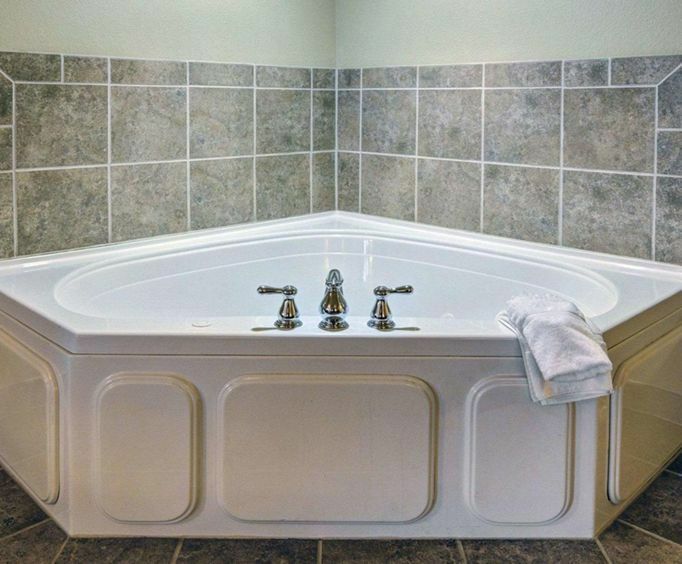 After exploring the Hot Springs area, come back to the hotel and relax at the indoor hot tub. 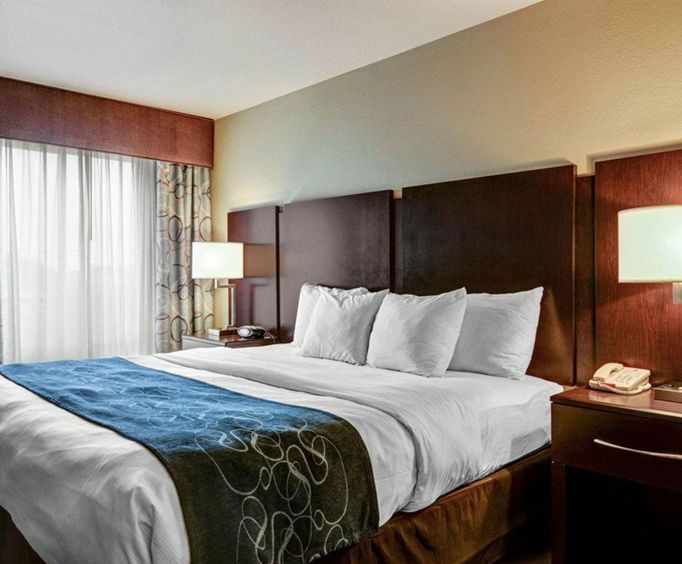 Your room at the Comfort Suites includes a variety of amenities, including a coffee maker, iron and ironing board, free local calls, cable television, a refrigerator, microwave, sleeper sofa and complimentary high-speed internet. The hotel is close to a variety of restaurants in the area, if you should get hungry. Dixie Cafe, Perkins Restaurant & Bakery and IHOP restaurant are all located within 0.5 miles of the hotel. If you want to go shopping, the Hot Springs Mall is located just 1.5 miles away.